LOCATION LOCATION LOCATION!!! 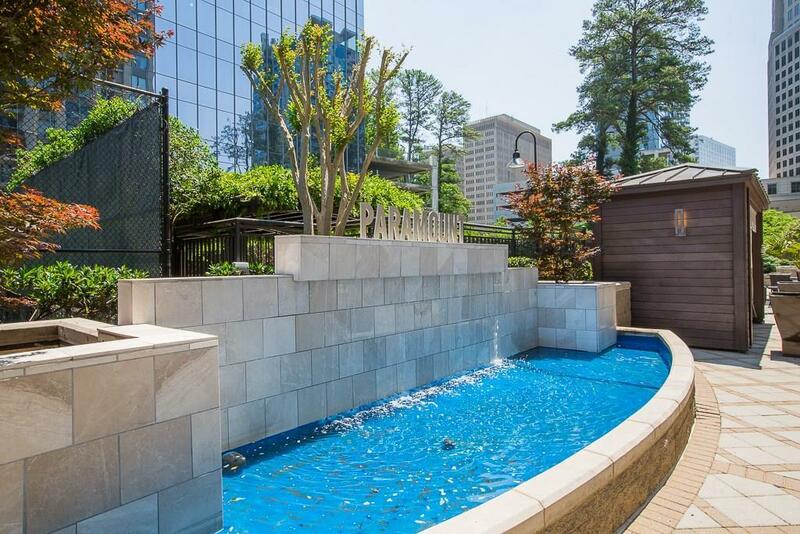 MOVE IN READY BUCKHEAD LUXURY LIVING AT ITS FINEST! 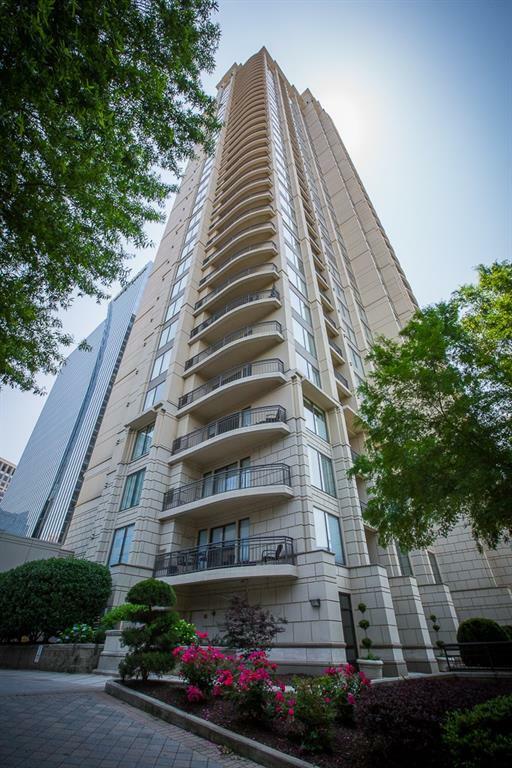 The best location within walking distance to the Lenox/Phipps Plaza, some of the finest restaurants in Atlanta and just steps to the Marta. This GORGEOUS one of a kind unit is designed for everyday living & entertaining. 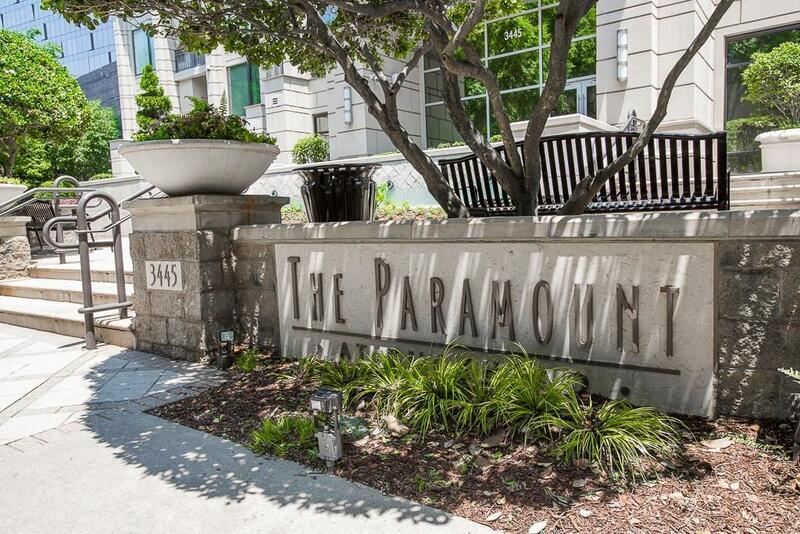 The Paramounts 5 STAR amenities include outdoor pool, tennis court, indoor/outdoor movie theater, cabanas with plasma TV's & wireless, fitness & business center, coffee bar and the dedicated 24/7 concierge. 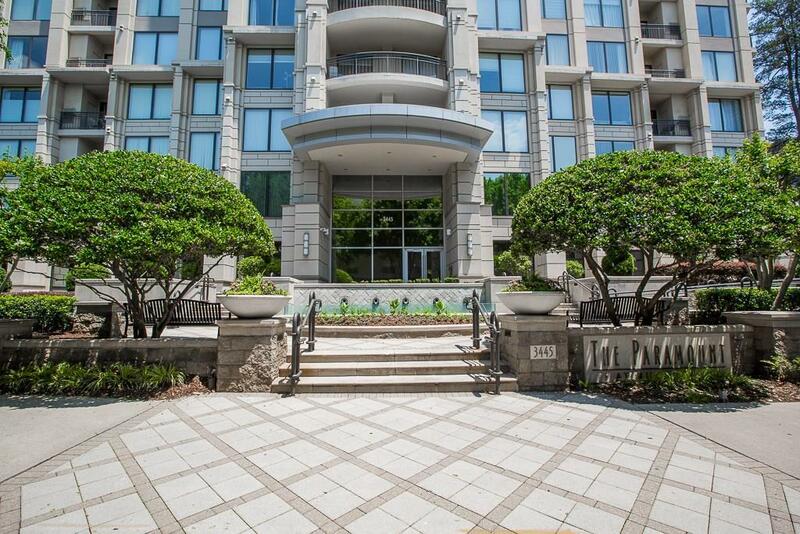 Condo is vacant and freshly painted!